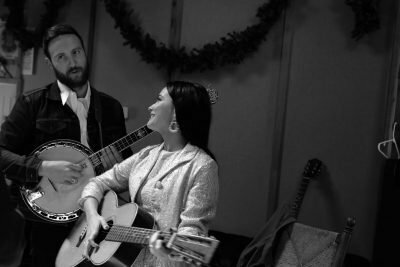 Kacey Musgraves & Ruston Kelly feature in the new music video for ‘To June This Morning’ – a re-imagination of a love letter penned by Johnny Cash to June Carter. The video also features Willie Nelson and Kris Kristofferson. ‘To June This Morning’ is taken from ‘Johnny Cash: Forever Words’, a new collaborative album of Johnny Cash’s unknown poetry, lyrics and letters, now set to music by an astounding array of contemporary artists, out now via Legacy Recordings. Country Music News Blog participates in advertising programs that help fund the operation of this site. For more information please visit our privacy statement. This entry was posted in Kacey Musgraves, New Music, Press Releases by Shauna "WhiskeyChick" Castorena. Bookmark the permalink.